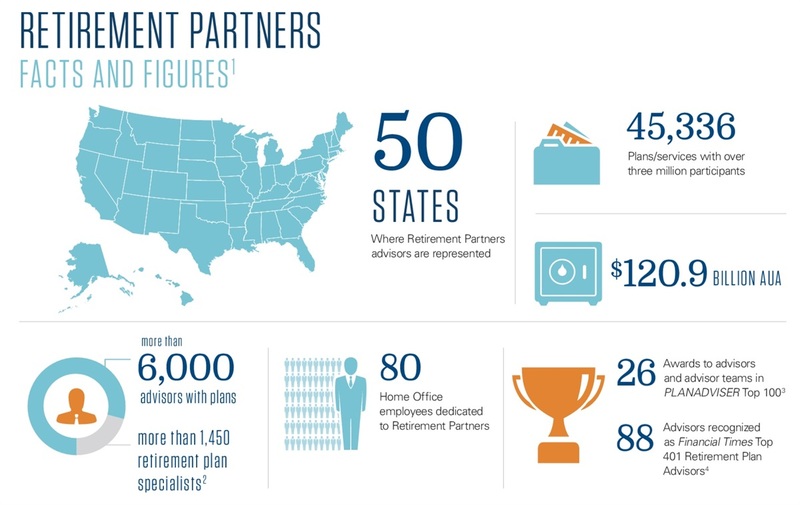 These state-of- the-art resources allow us to offer you the best advice and most effective services that put your needs first and ensure you meet your retirement needs. See for yourself. Schedule a free, no-obligation appointment today to see if we can help. Even if we’re not, you’ll leave our offices with things you can do to help better your retirement prospects. We’re passionate about ensuring the financial health of everyone we meet.